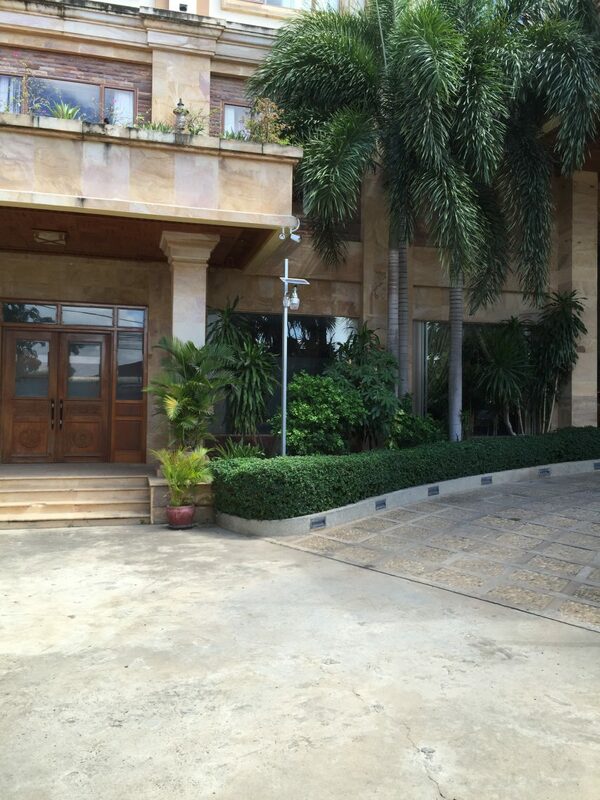 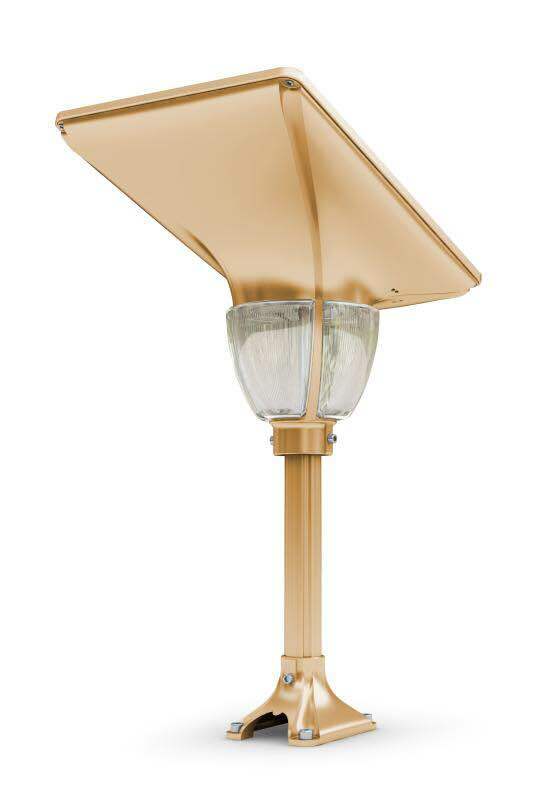 The enthralling beauty of nature can be hard to capture and display when you’re designing your outdoor space. 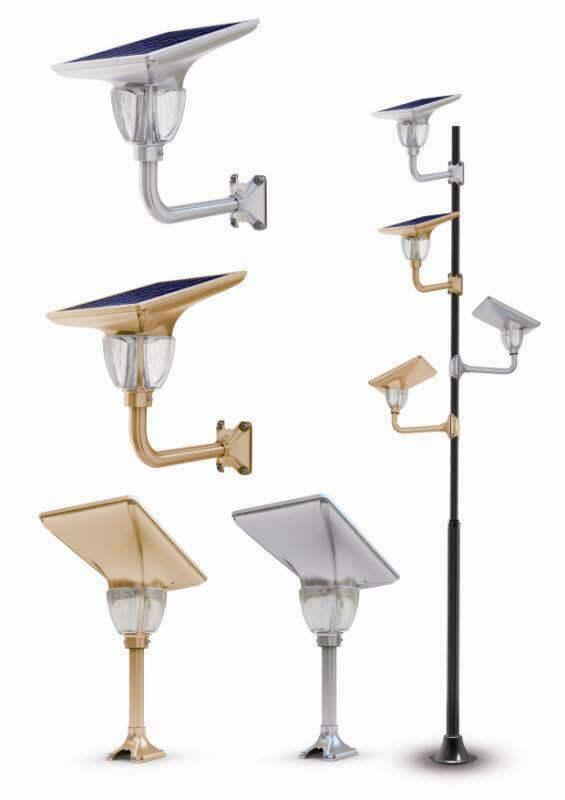 It must seem balanced and yet exude personality and utilitarian function in a way that maintains its aesthetic. 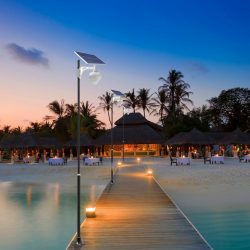 Attempting to stay true to the already established design while updating for sustainability and energy independence can be a difficult task. 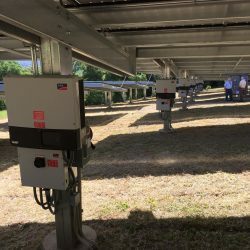 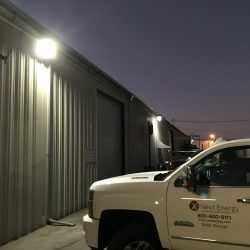 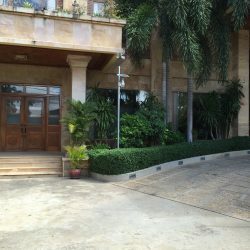 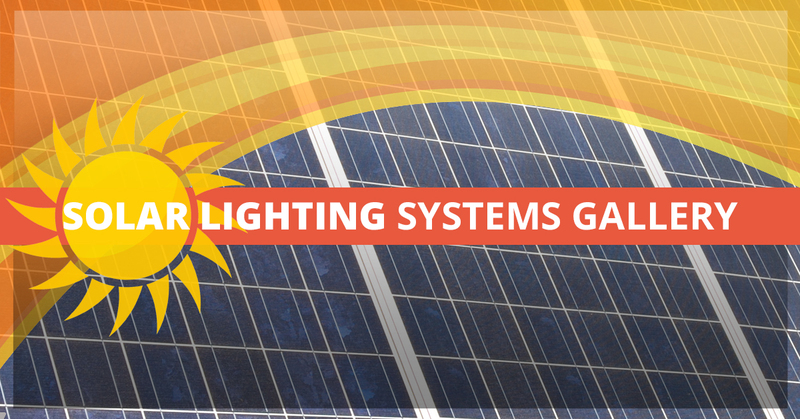 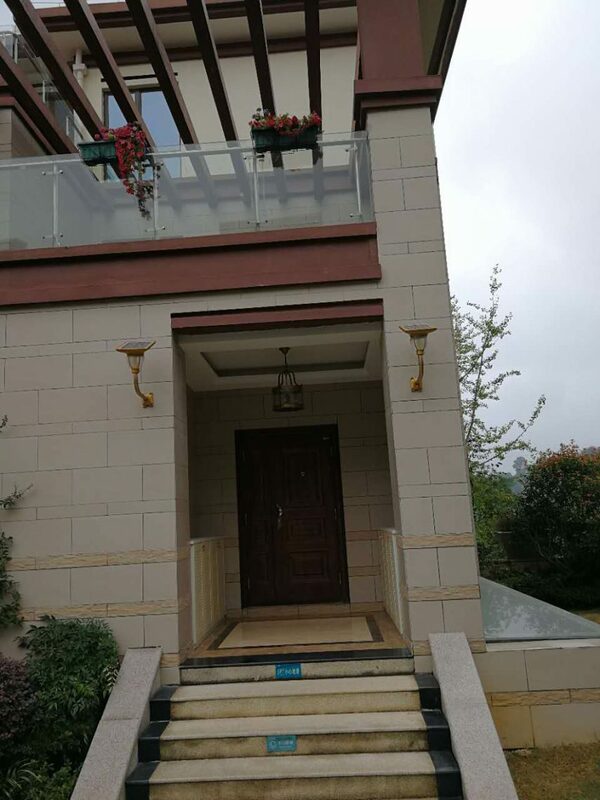 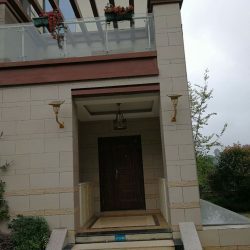 Next Energy’s mission is to remove this difficulty with a quality product that can easily tie the previous goals together without disrupting the harmony of the outdoor space. 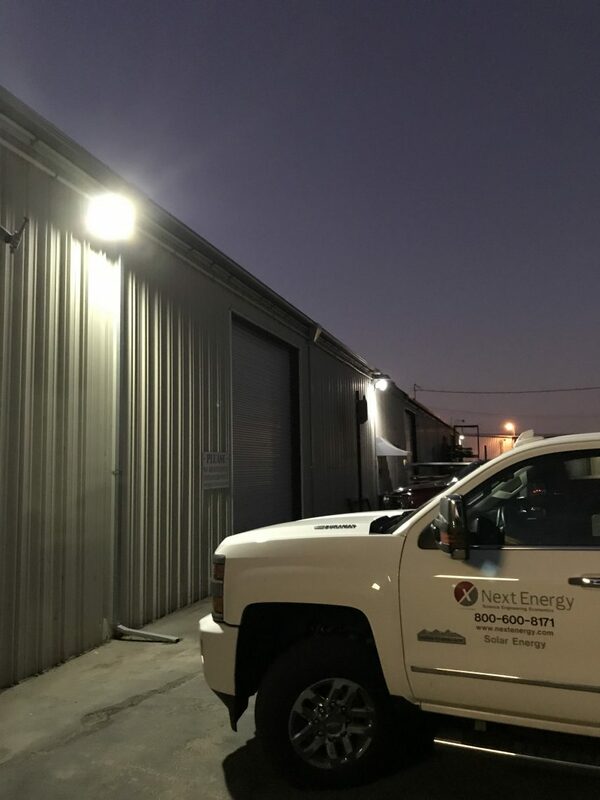 When Next Energy set out to design something versatile with a sense of polyphony that would promote a sense of individuality. 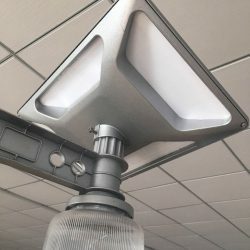 We were, of course, hyper-aware that contemporary and mid-century modern styles go hand in hand, though it can be hard to mix them effectively while trying to incorporate natural elements. 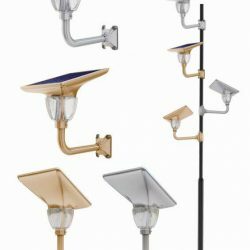 We settled on a dynamic set of designs that promote classic styling with some models hinting at art-deco flairs and others imitating the simplicity of the modern era. 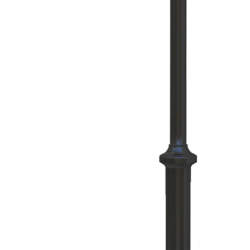 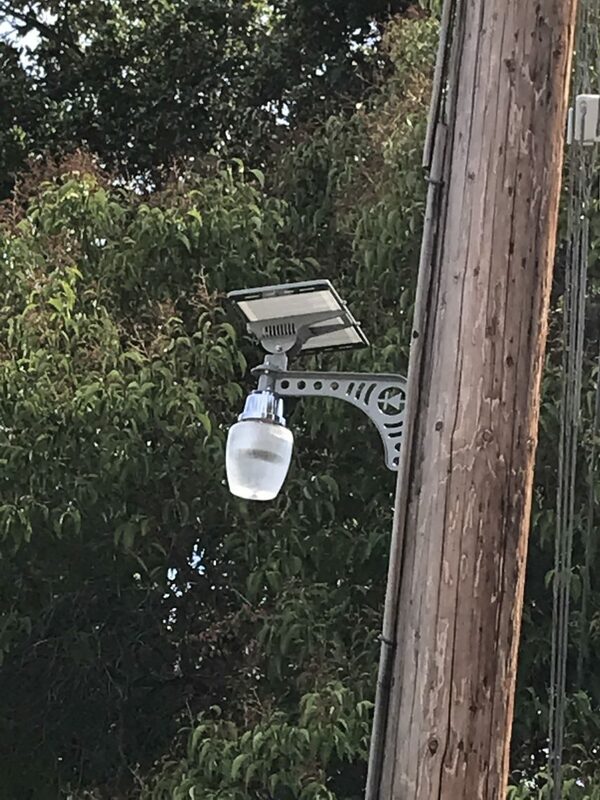 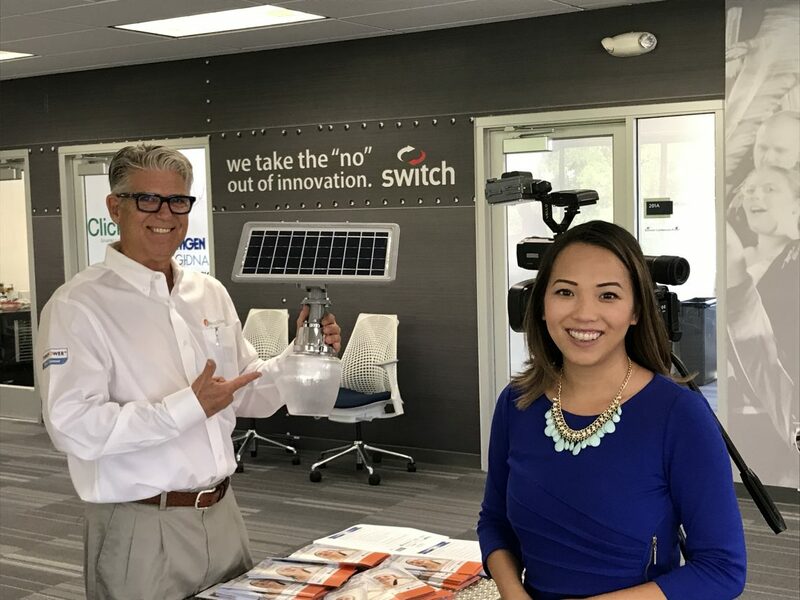 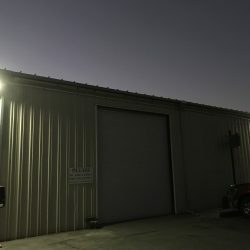 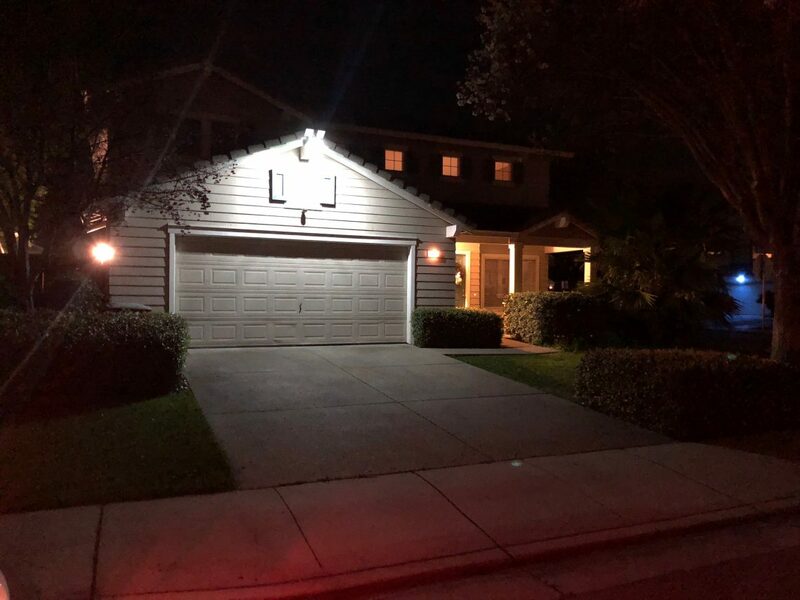 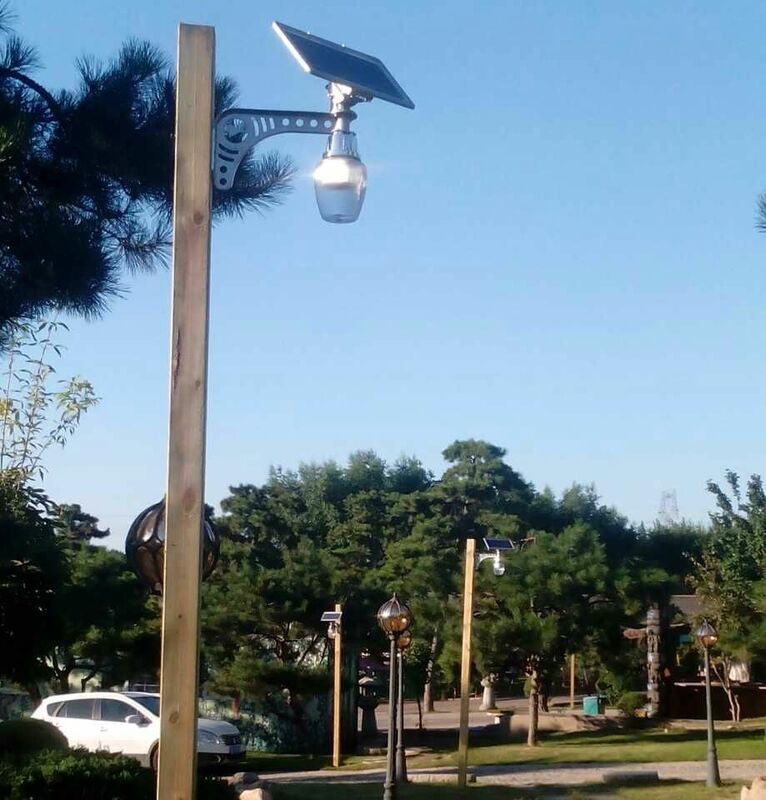 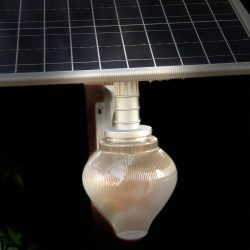 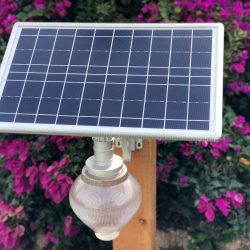 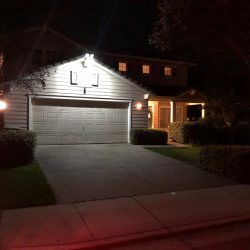 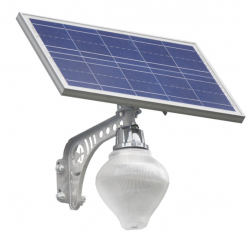 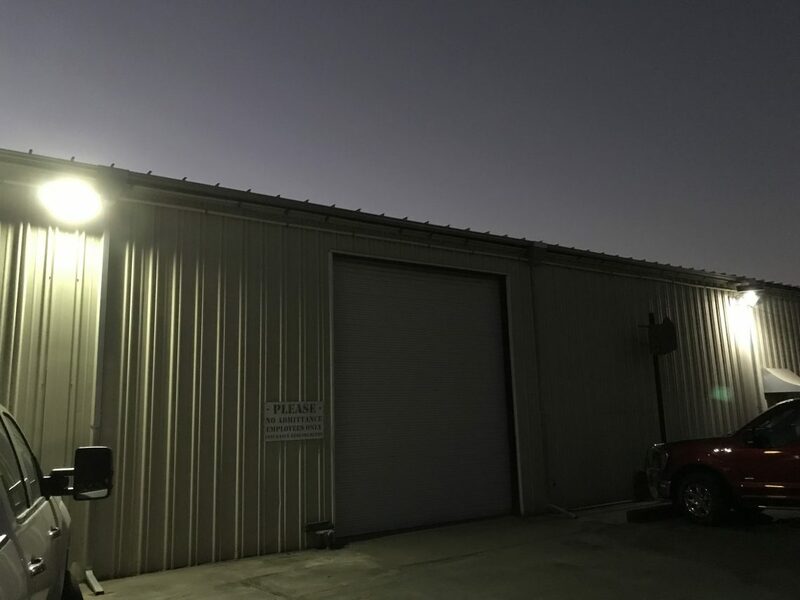 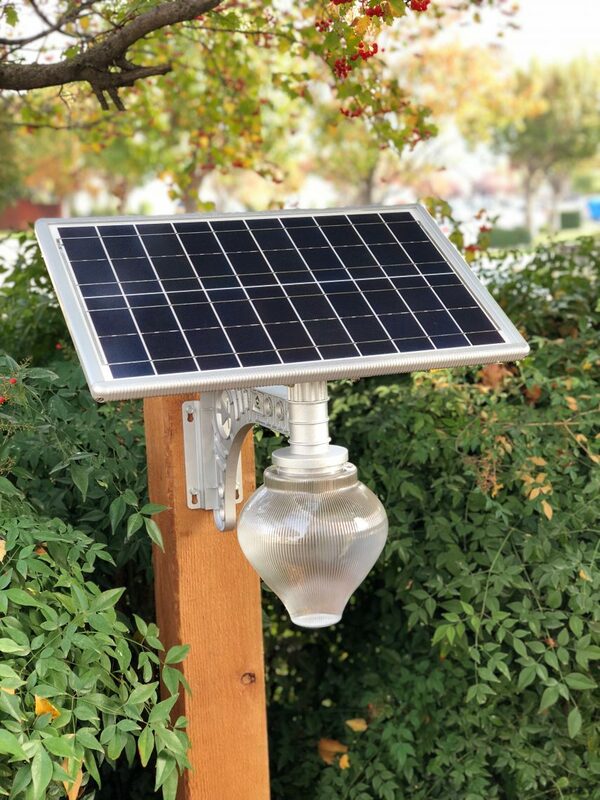 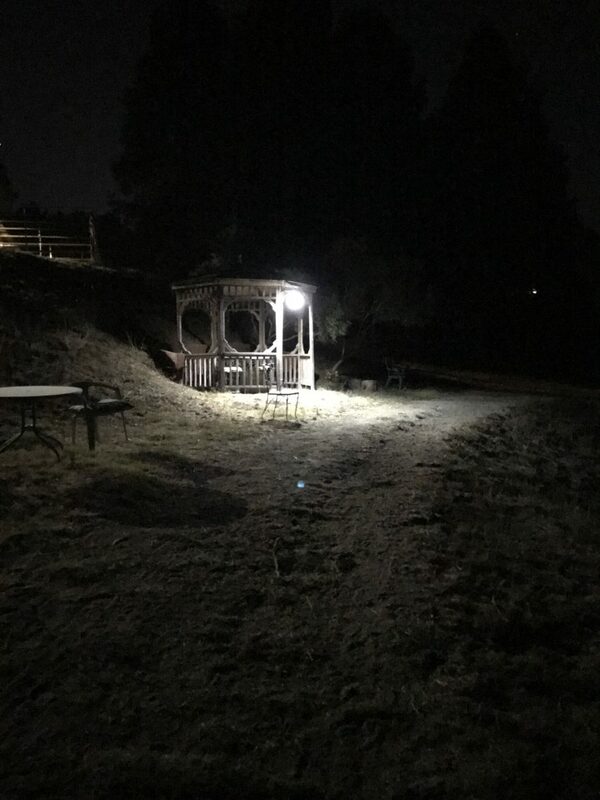 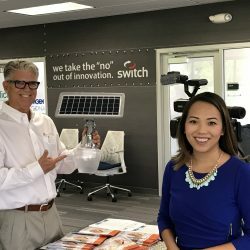 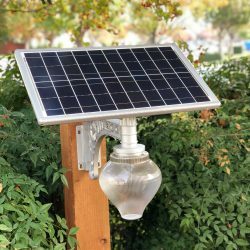 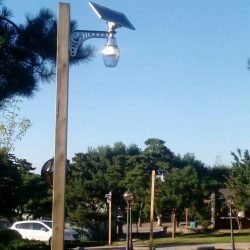 Our wide variety of complementing solar panel lights can be glimpsed below and purchased at an Ace Hardware near you, or right here on our site. 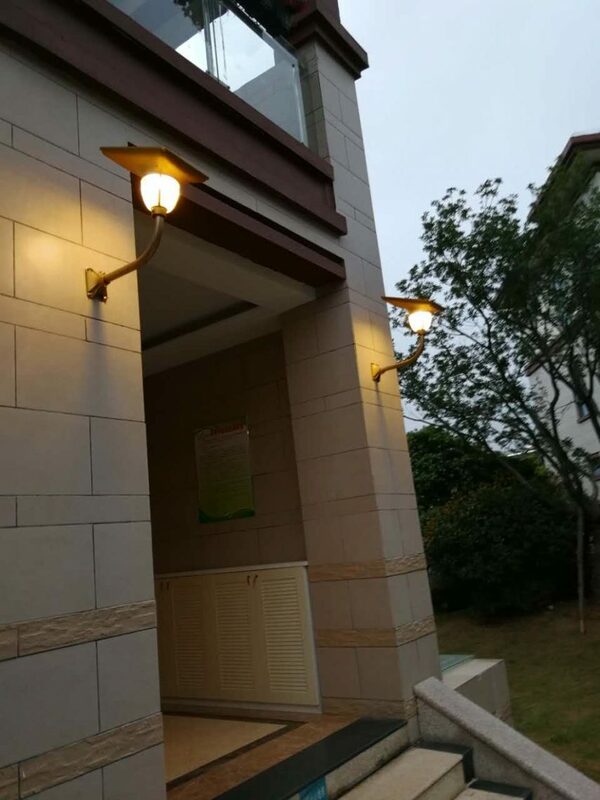 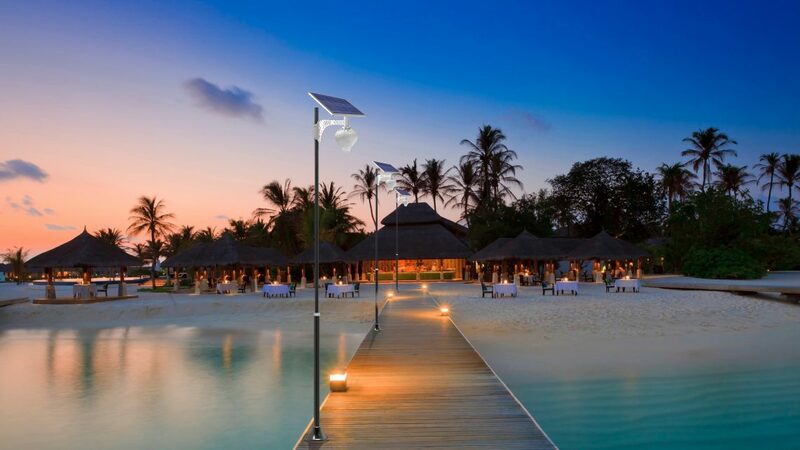 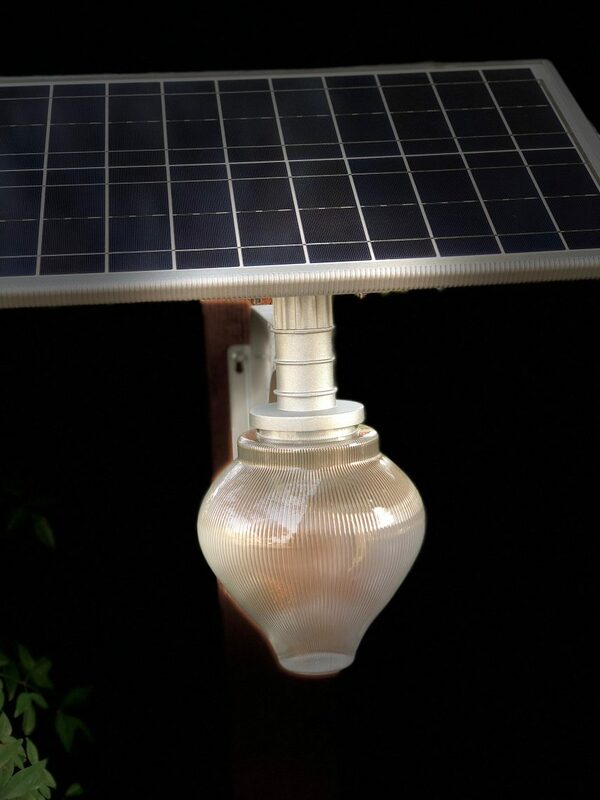 Our solar powered lamps offer more than light. 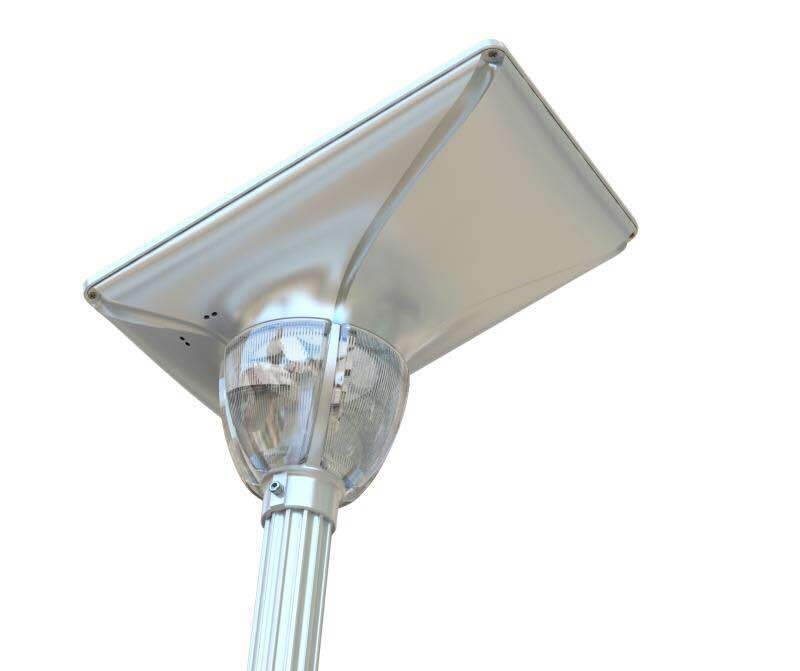 Our product promises around a 25 year life-span on our high-quality products. 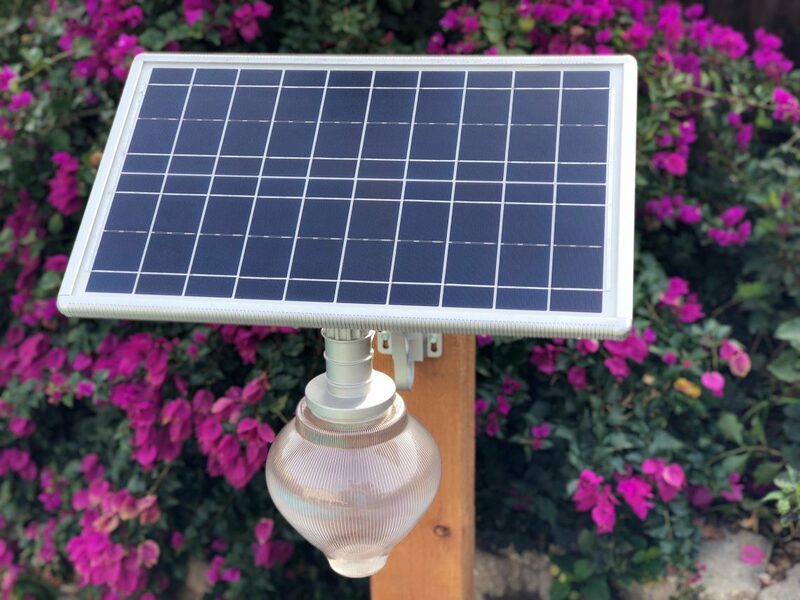 The battery and solar cells used in our sleek black panels preserve and utilize the sun’s energy in a completely utilitarian fashion that renders the pieces unmatched in the marketplace. 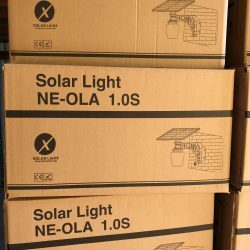 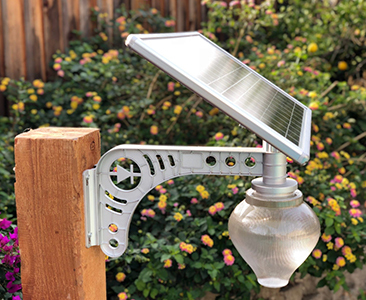 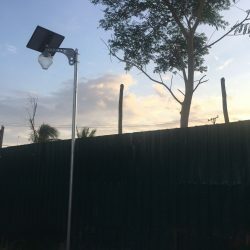 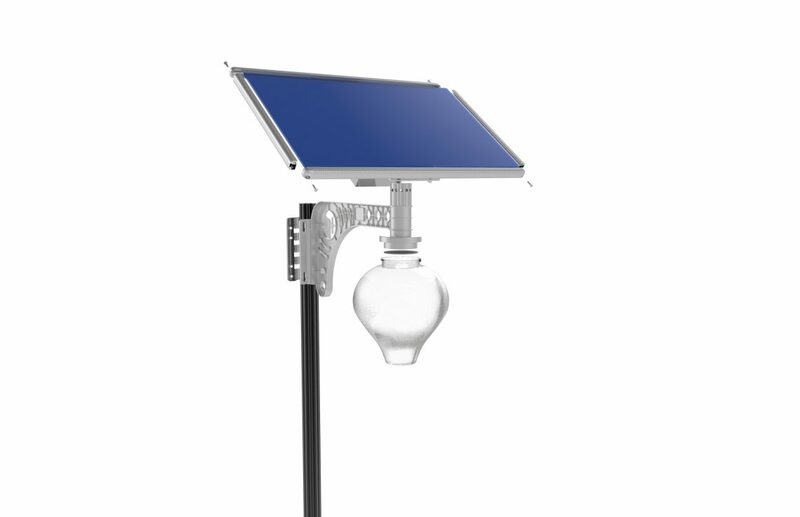 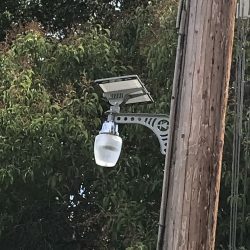 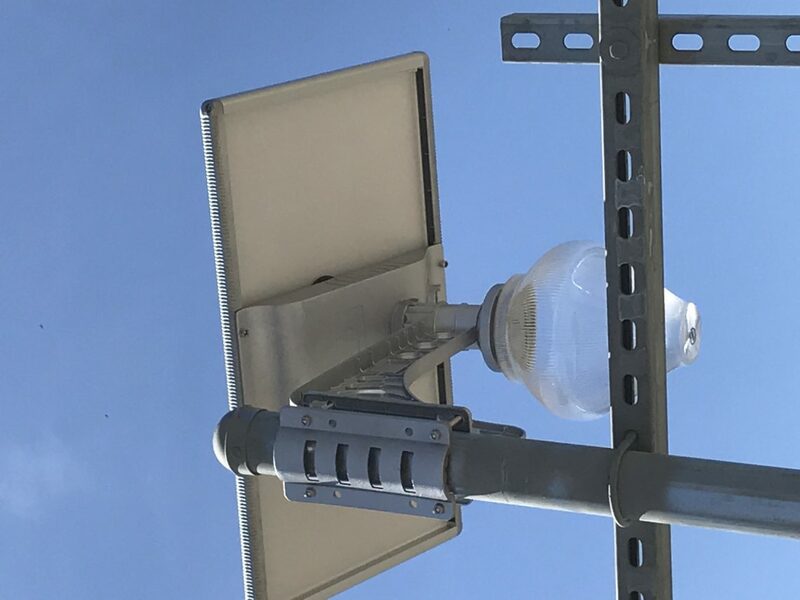 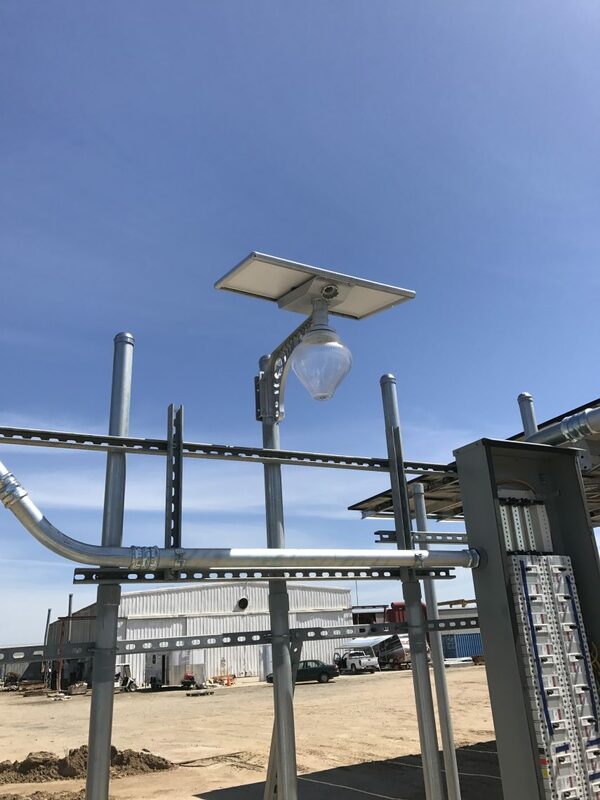 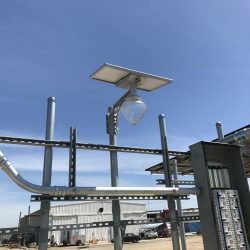 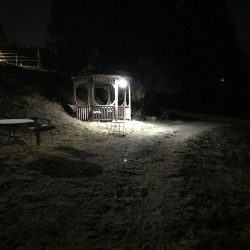 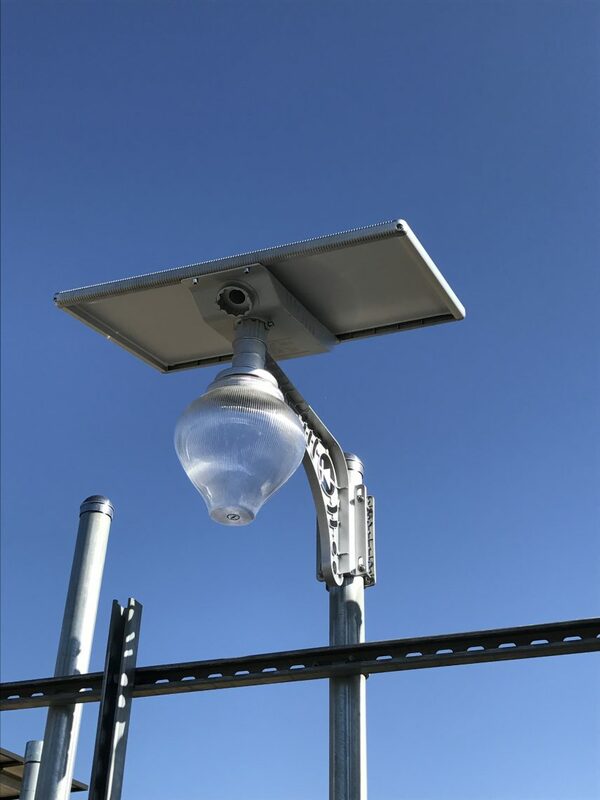 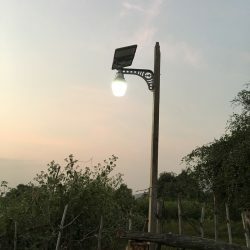 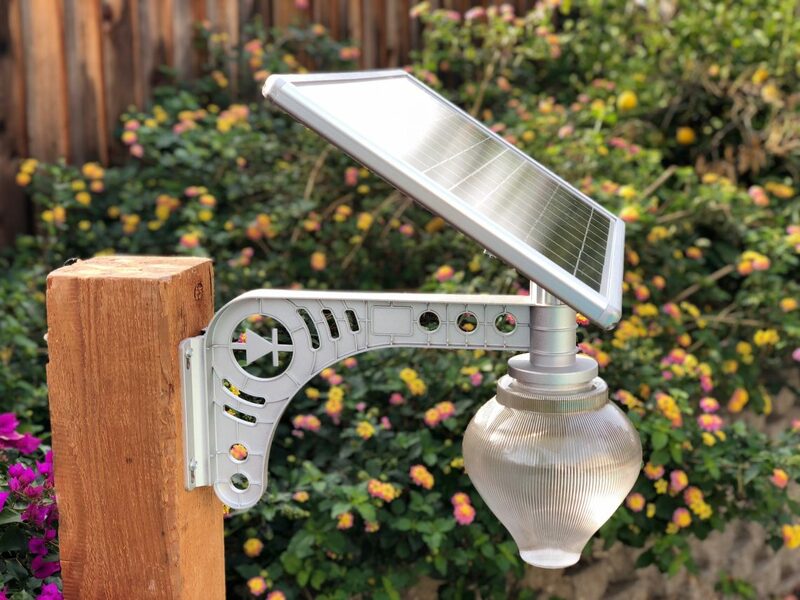 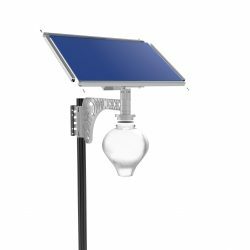 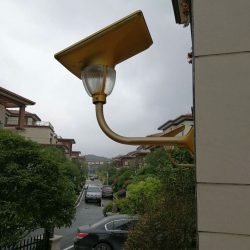 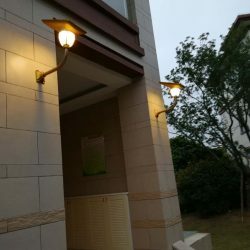 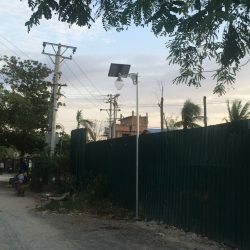 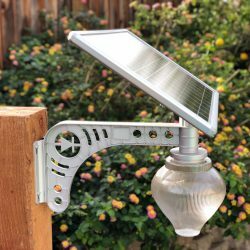 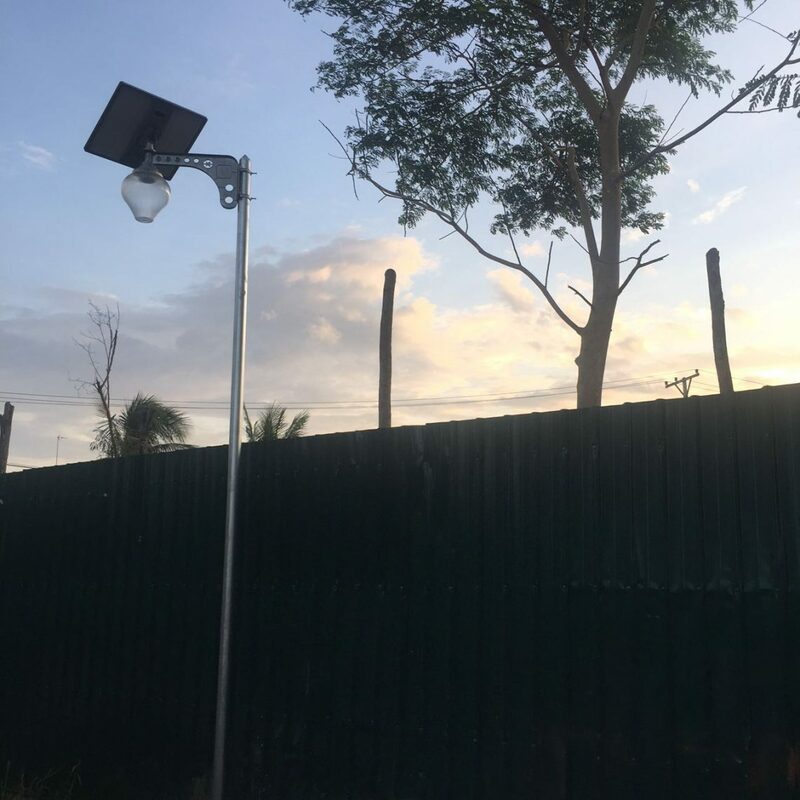 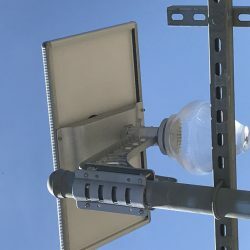 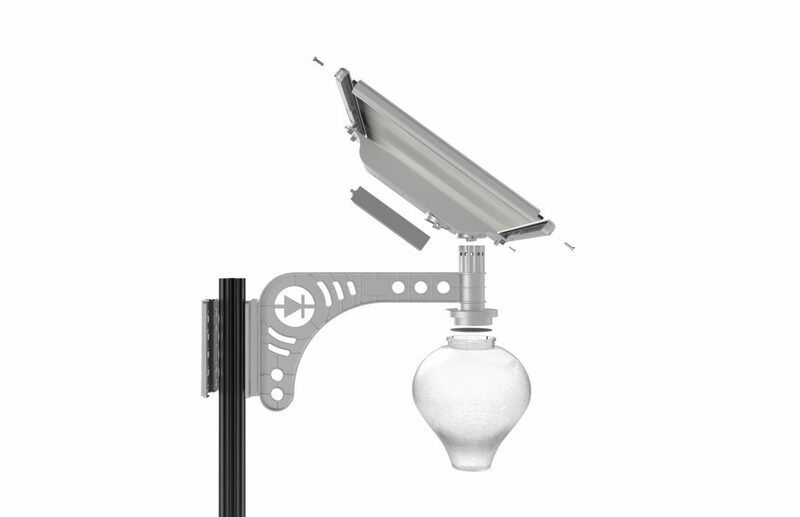 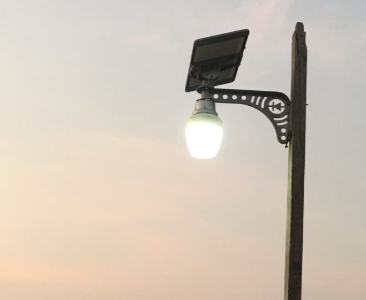 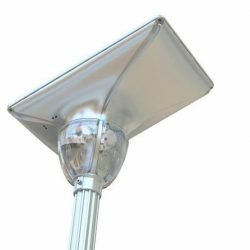 The ease of access our organized app provides in tandem with the advantage of the ease of installation makes our solar LED lamps easy to operate. 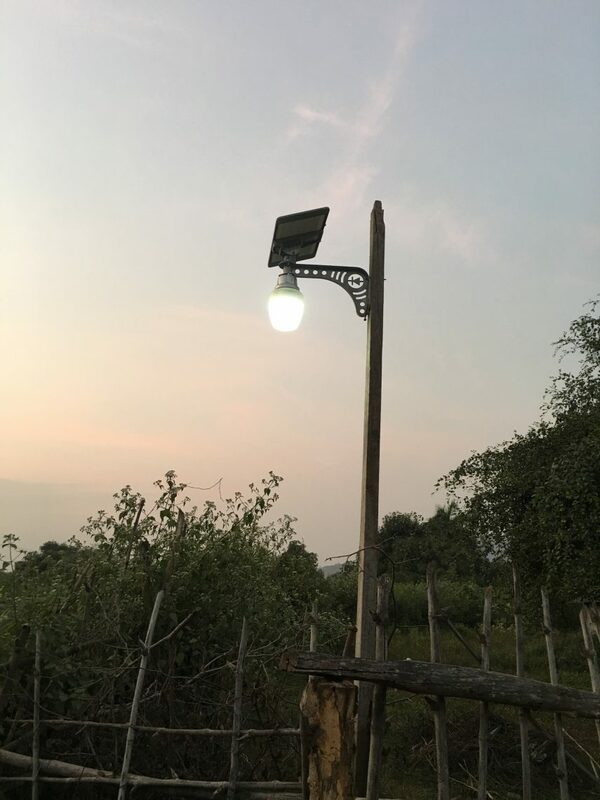 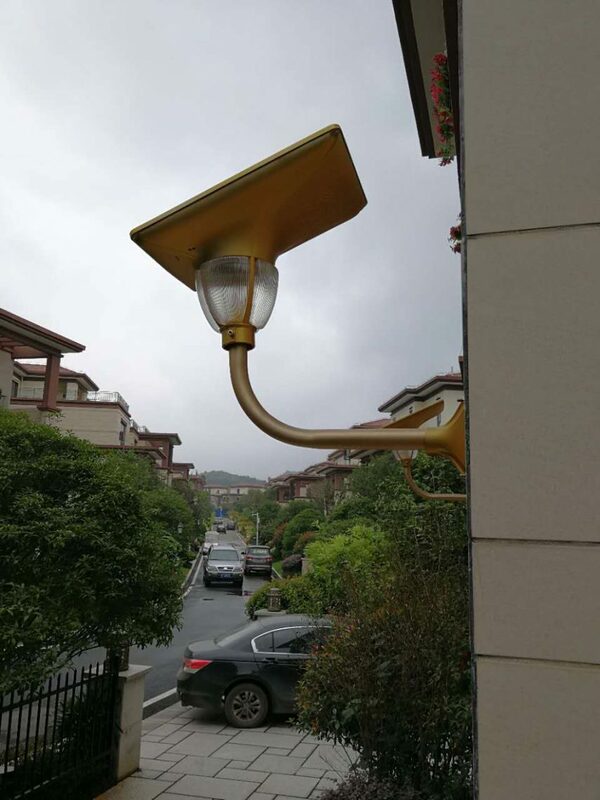 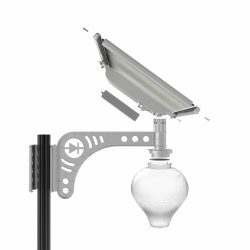 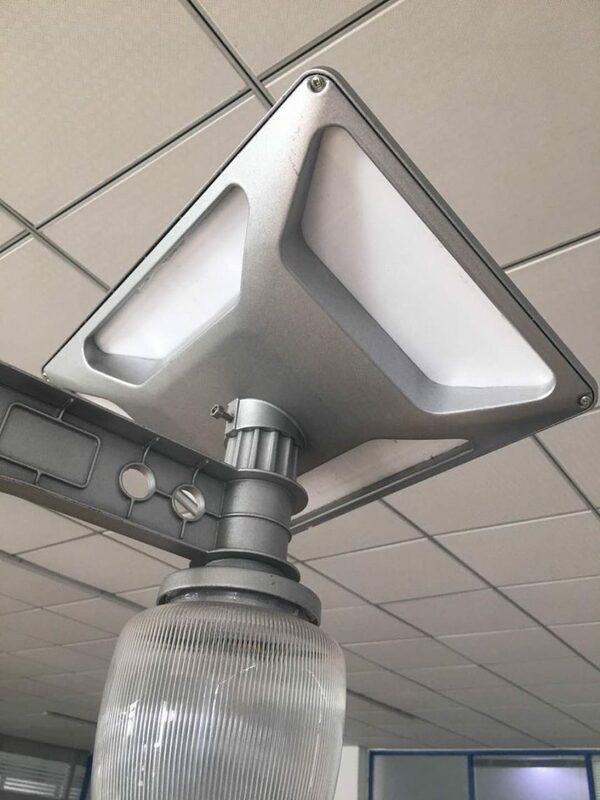 Check out the creative technology powering these out of the ordinary lamps or feel free to contact us with all of your inquiries. 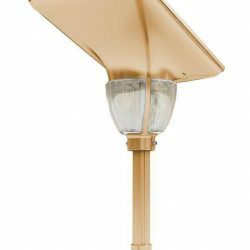 Find the perfect lamp to complement your established outdoor aesthetic. Next Energy is dedicated to promoting affordable sustainability with the energy of the future. 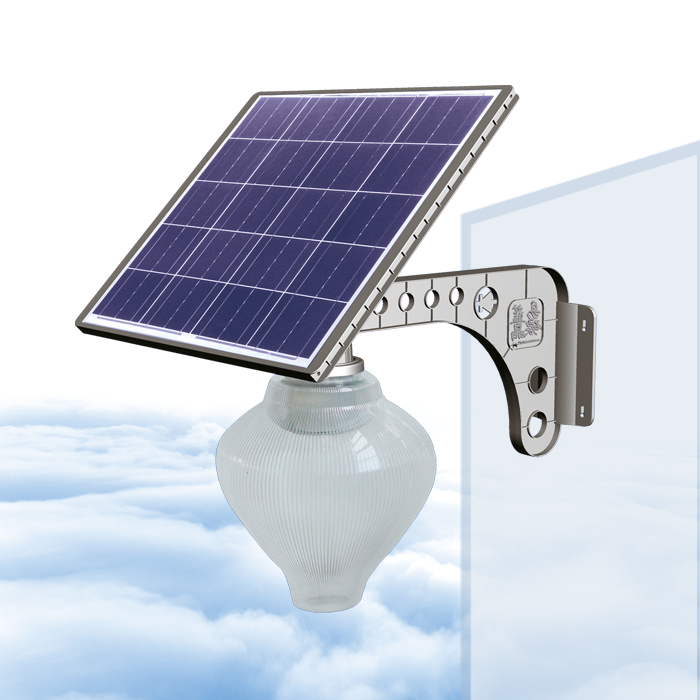 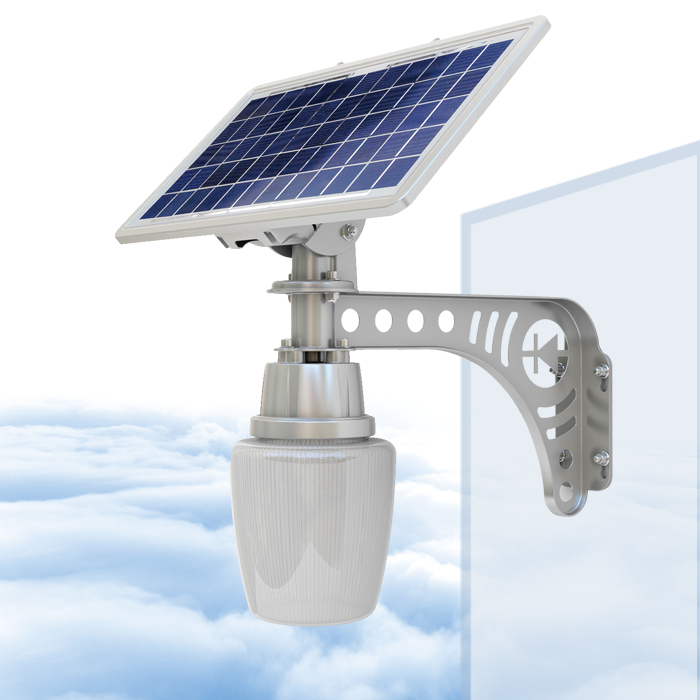 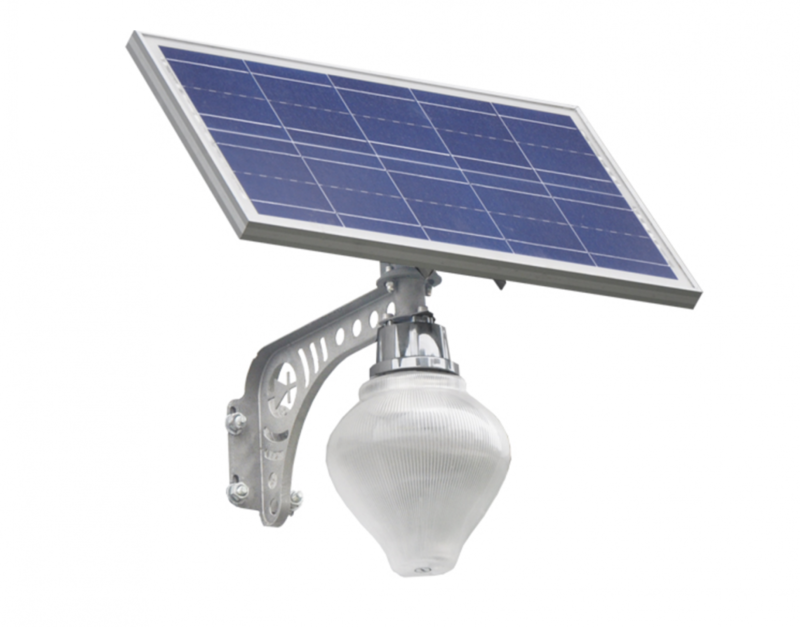 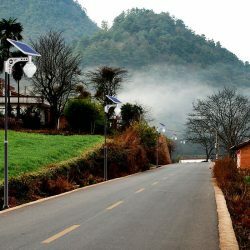 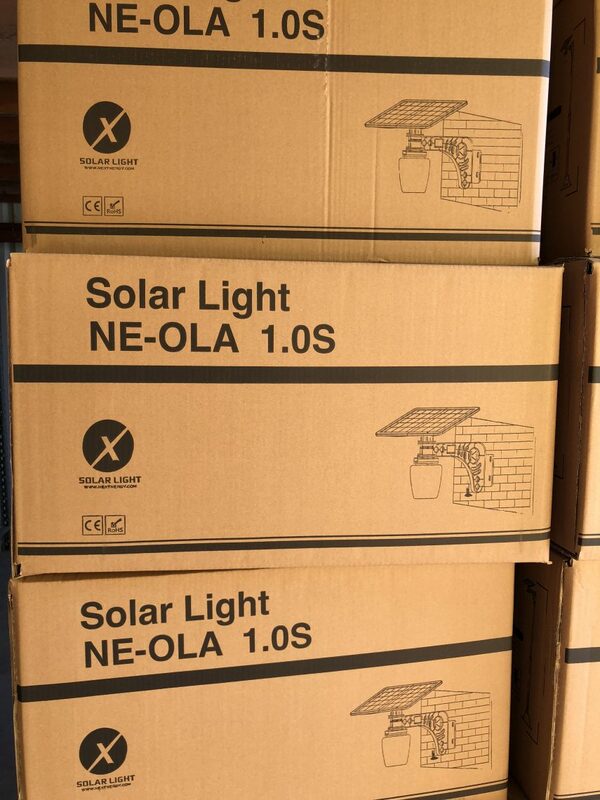 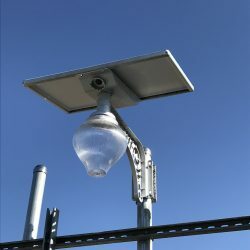 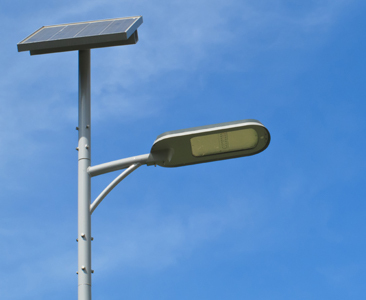 Solar panel lights give you the power to lower your utility bill and shrink emissions effectively.